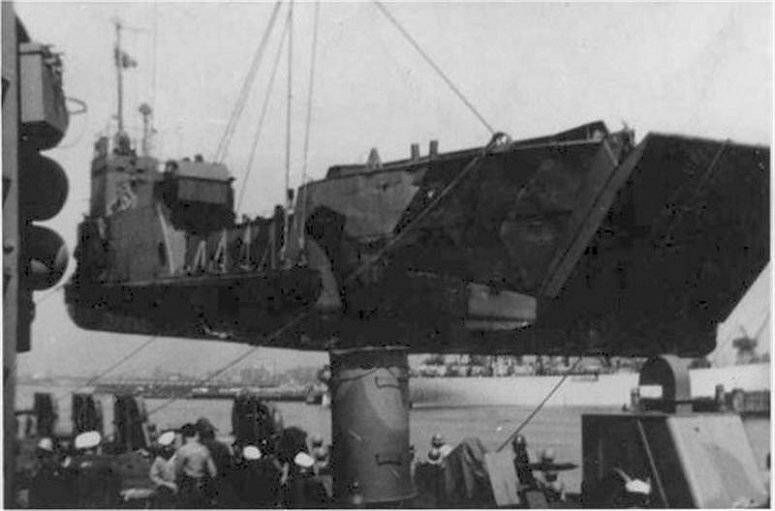 Laid down, 22 February 1944, at Bethlehem Steel Co., Quincy, MA. 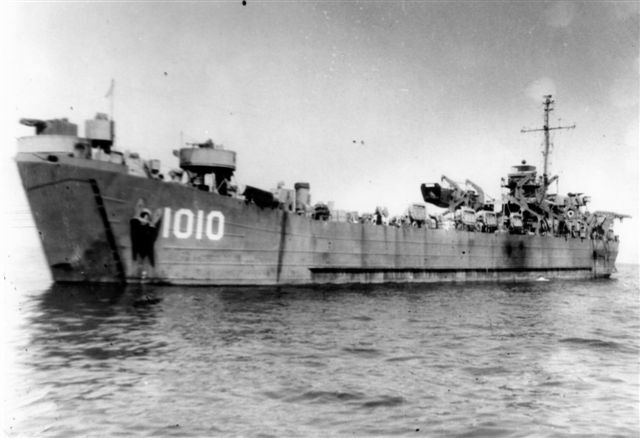 "USS LST-1010 departed Okinawa for the Philippines arriving at Leyte, 27 June 1945. 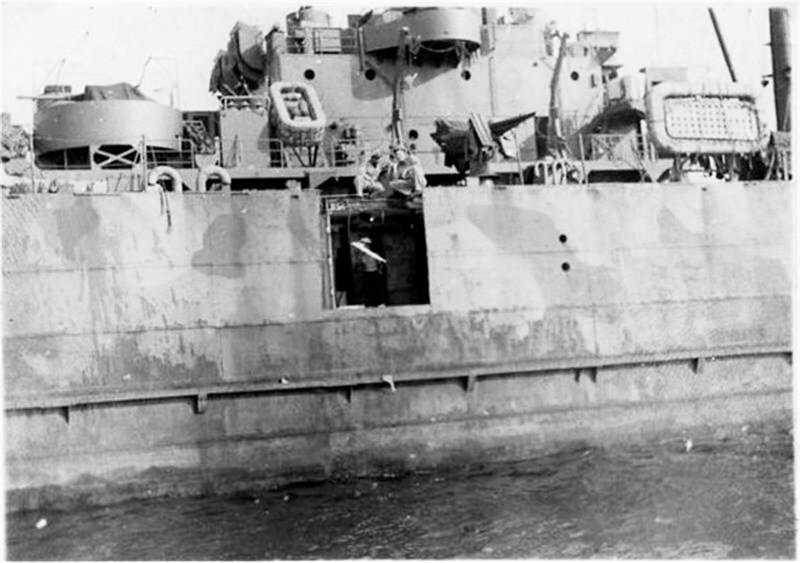 While in the Philippines she serviced several other islands, including Mindoro and Luzon. 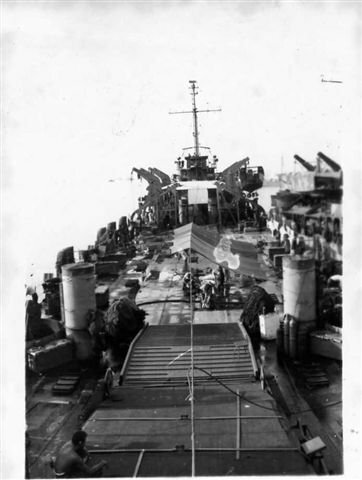 The ship then departed for Okinawa arriving 4 August 1945 and returning to the Philippines, 17 August. 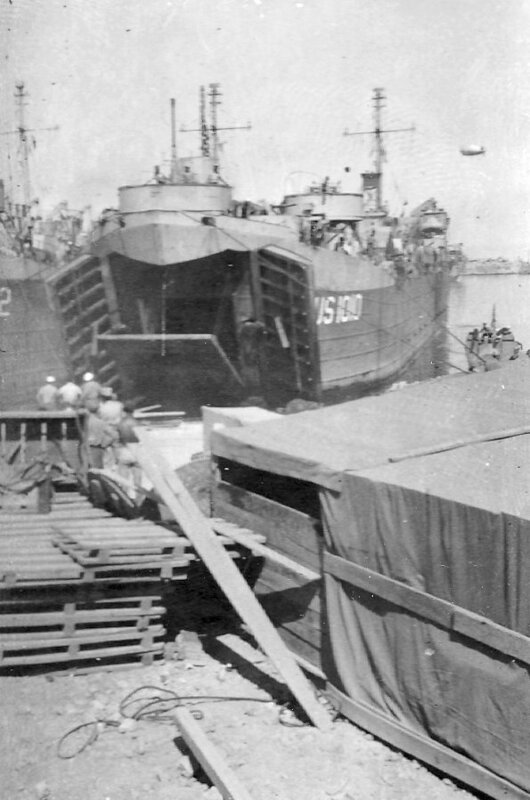 While at Batangas Bay, Luzon the ship was informed that the war had ended. 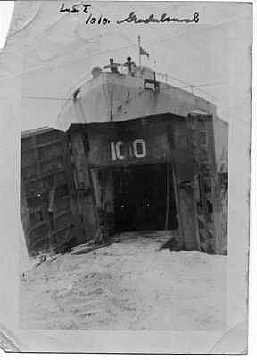 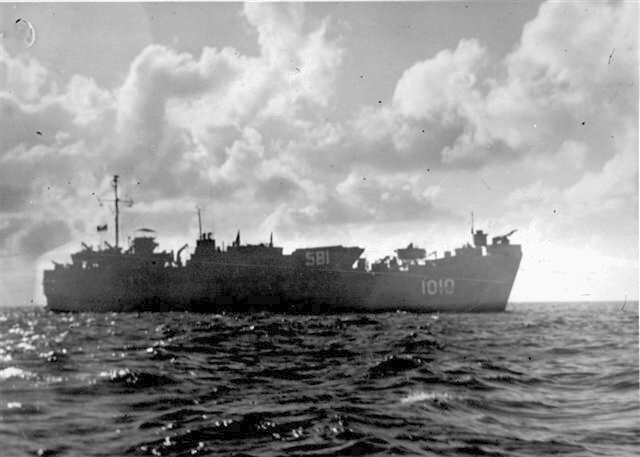 LST-1010 sailed for Japan, 6 September 1945, for occupation duty returning to the Philippines in November and then back to Japan. 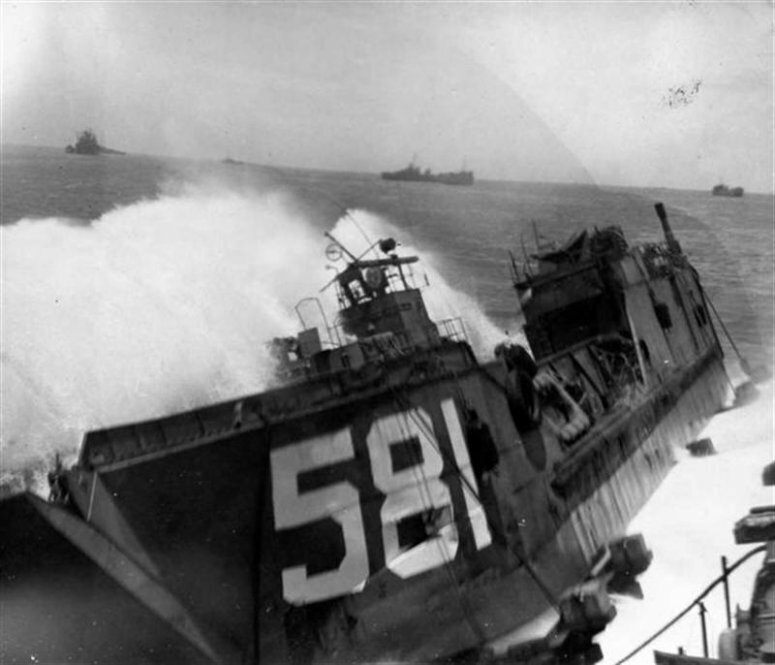 A short occupation occurred in Korea in May 1946 and then back to Japan through June 16, 1946." 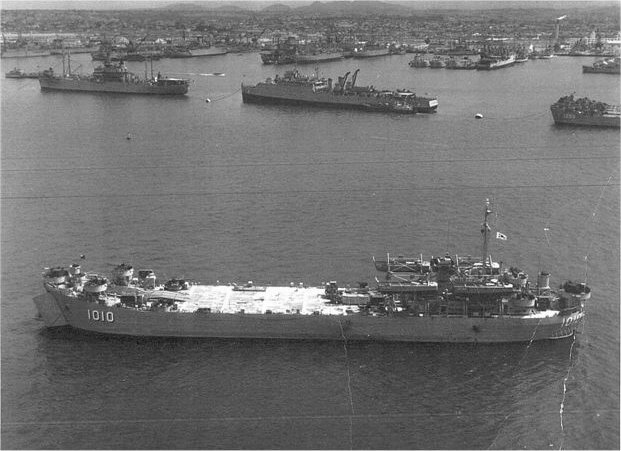 Contributed by Art Aregoni USS LST-492 and USS LST-1010 and Robert Jolly USS LST 268 and USS LST 1010. 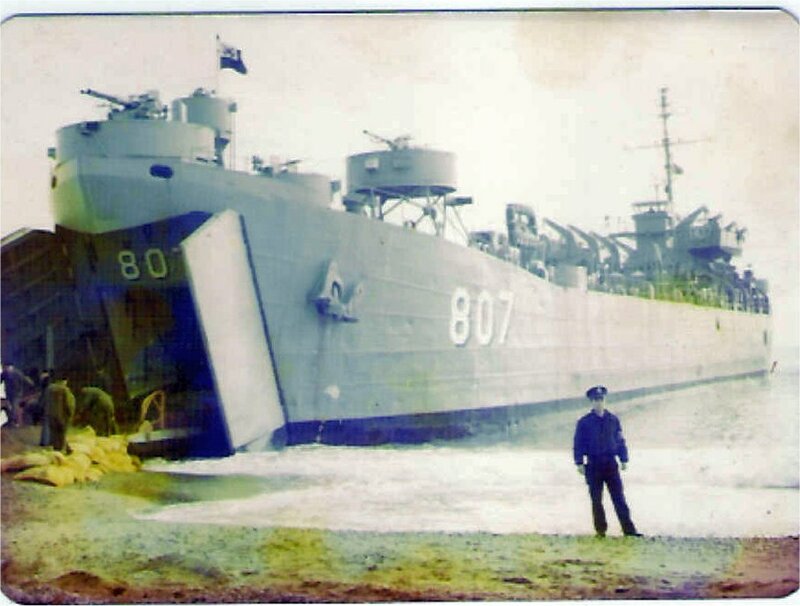 89k ROKS Un Bong (LST-671)'s final resting place Gimpo Marine Park, Gimpo, South Korea.